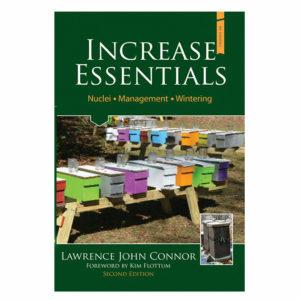 The beekeeper’s year begins with a late winter hive inspection and ends with “putting the bees to bed” in the autumn. 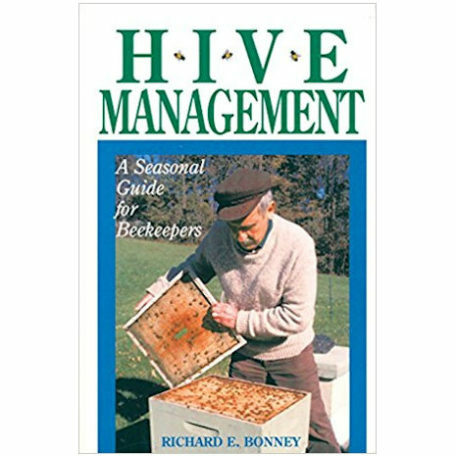 Richard Bonney believes that each beekeeping activity should be performed with an eye toward the overall well-being of the colony, as part of an integrated year-round program of hive management. 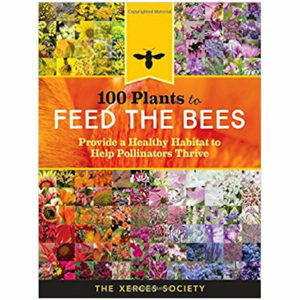 Long-term success in beekeeping can only be achieved by understanding the intimate lives, behaviors, and motivations of honey bees — the factors which govern the life of each colony. 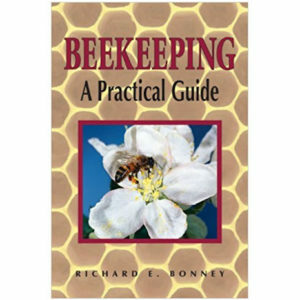 Richard Bonney explains the reasons behind common practices that many beekeepers perform without really knowing why. He also stresses when to take timely actions that will prevent problems in future seasons. — How to prevent, control, and capture swarms. — What you can tell from an outside inspection of your hives. 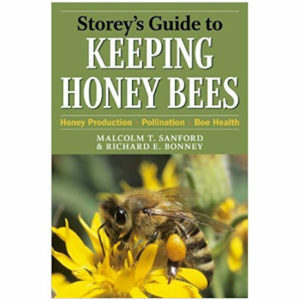 — When and how to “take the crop” and harvest honey. 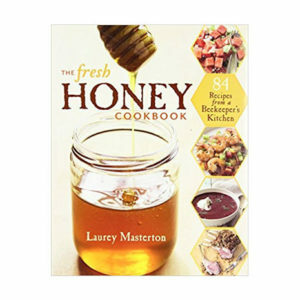 — How to successfully requeen — from handling and marking queens to methods of introducing one into a hive. 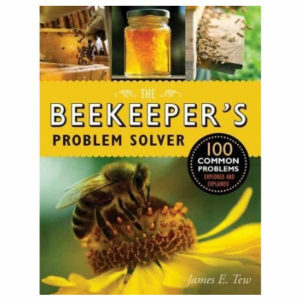 — The problem signs to look for when you open up a hive.